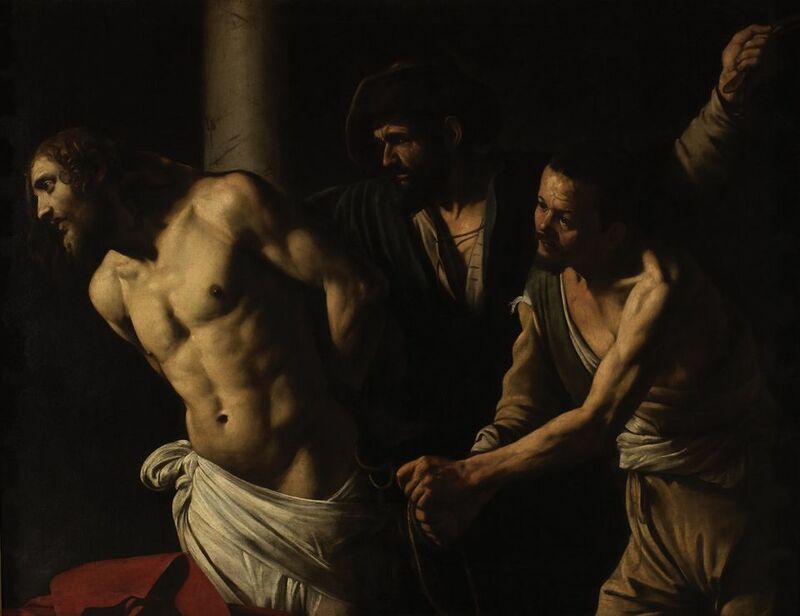 Fifteen years after its exhibition on Caravaggio’s final years, the Museo e Real Bosco di Capodimonte in Naples presents an exhibition this week that looks at the explosive impact that the Baroque painter’s late works had on artists in the southern city and how they influenced their approach to naturalism. Born and trained in the northern region of Lombardy, Caravaggio stayed in Naples from October 1606 to June 1607 and again from autumn 1609 to shortly before his untimely death in July 1610, at the age of 38. 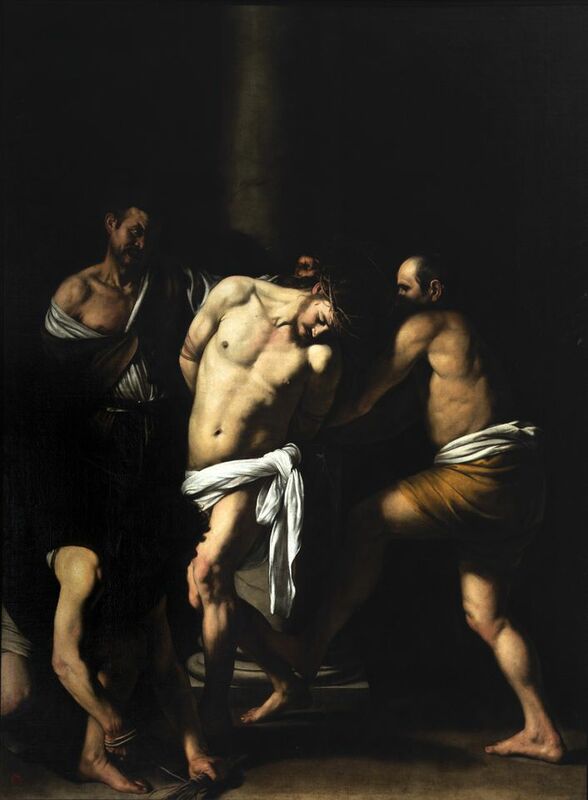 The exhibition, organised by Capodimonte’s director Sylvain Bellenger and the Caravaggio specialist Maria Cristina Terzaghi, compares seven works by Caravaggio with 19 paintings by Baroque artists active in Naples during and after his time there, including Battistello Caracciolo, Louis Finson and Jusepe de Ribera. The Caravaggio works on loan include The Flagellation of Christ (around 1606) from the Rouen Museum of Fine Arts, which is travelling for the first time in 35 years after important restoration work, two versions of Salome receiving the head of John the Baptist, from the Royal Palace of Madrid (around 1607) and London’s National Gallery (around 1609-10), and John the Baptist from Galleria Borghese in Rome (1610). Three Caravaggios are normally displayed in Naples: the Capodimonte’s Flagellation (1607); The Martyrdom of Saint Ursula (1610), believed to be his last picture and the star attraction of the Intesa Sanpaolo bank’s art gallery at Palazzo Zevallos; and The Seven Works of Mercy (1607), which will remain in situ at the Pio Monte della Misericordia church. The request to borrow the almost 4m-high altarpiece, although enthusiastically supported by the church’s governor, was vetoed in early March by the Italian culture ministry for conservation reasons. The ministry later announced it would create a shuttle bus link to transport visitors between the two venues.